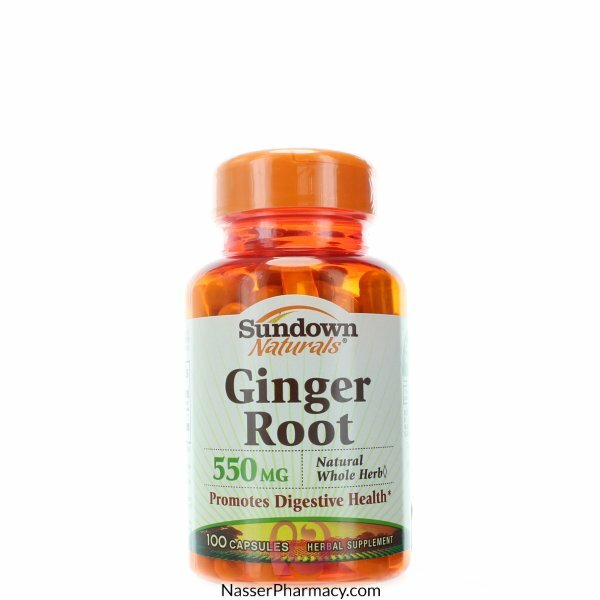 Ginger helps alleviate occasional motion sickness and soothes sour stomach. In addition, this well-researched herb supports a healthy digestive system. Sundown Naturals' Guarantee: We use only the finest quality herbs and spices. Each is screened and finely milled for quick release. Sundown Naturals' Natural Whole Herb products utilize ground plant parts, to provide the natural components in the amounts found in nature. For adults, take one (1) capsule twice daily, preferably with meals. As a reminder, discuss the supplements and medications you take with your health care providers.